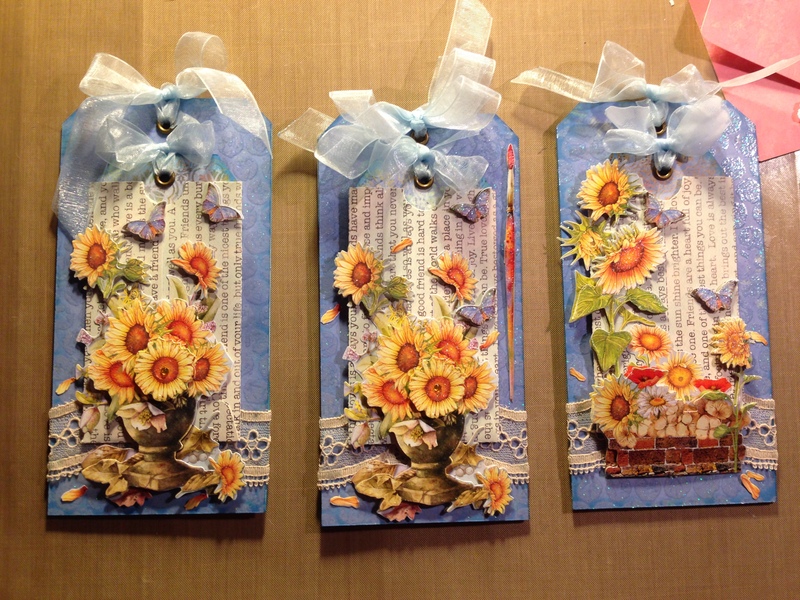 I wanted to share some of the “Tags” I have made recently. 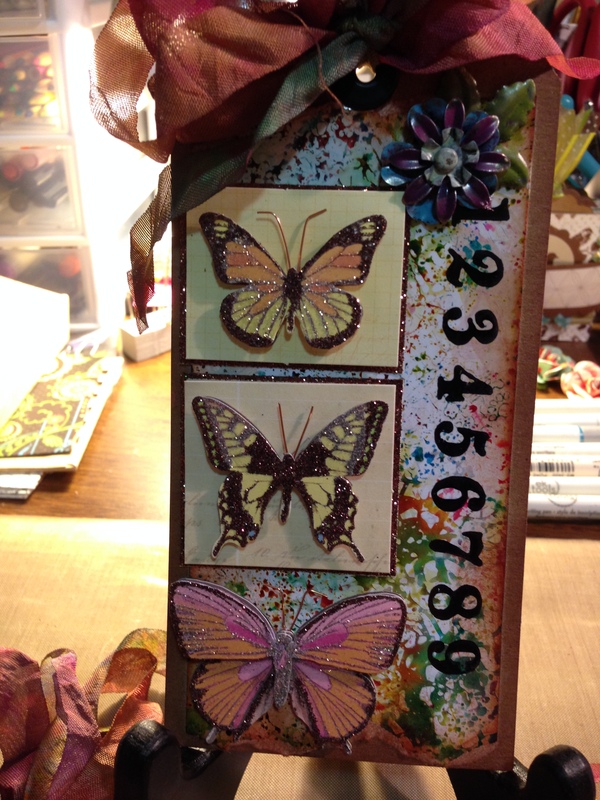 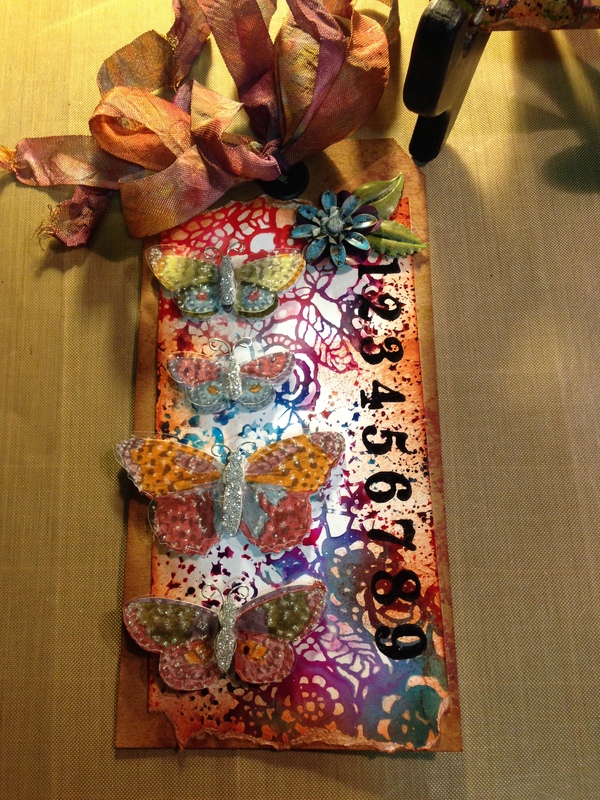 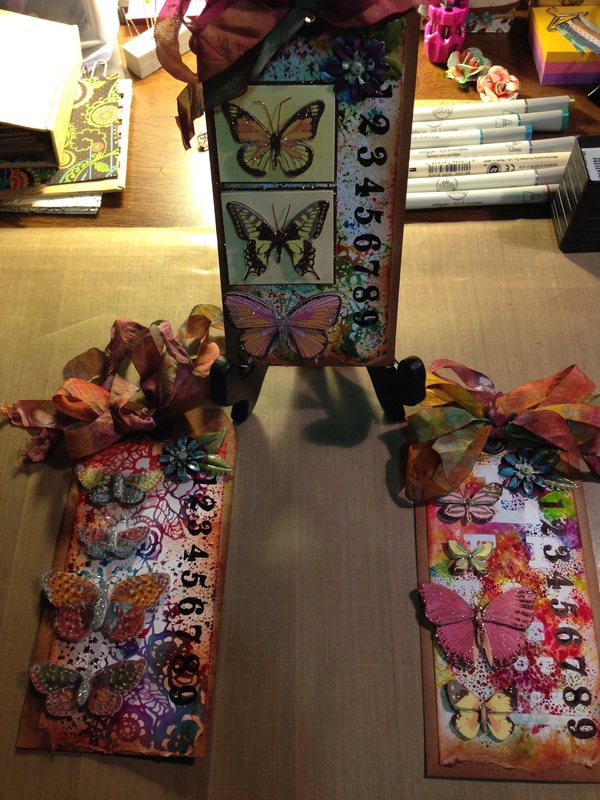 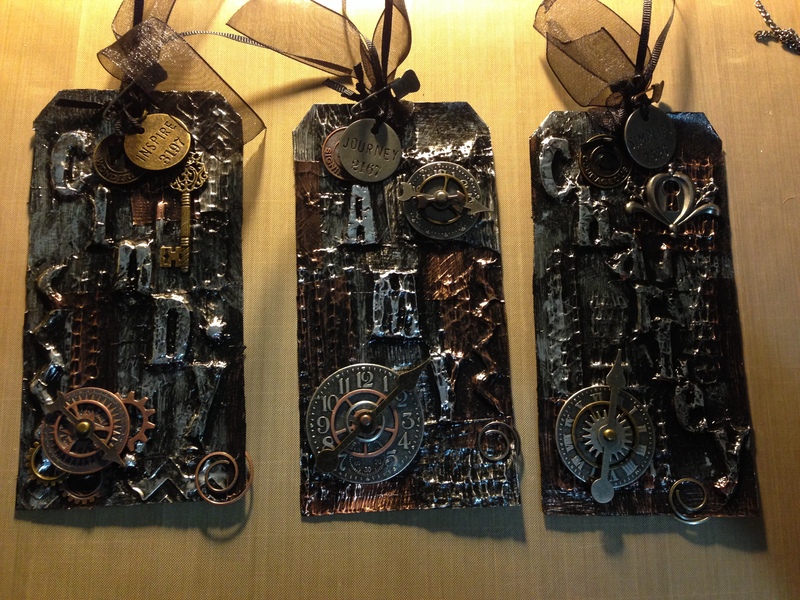 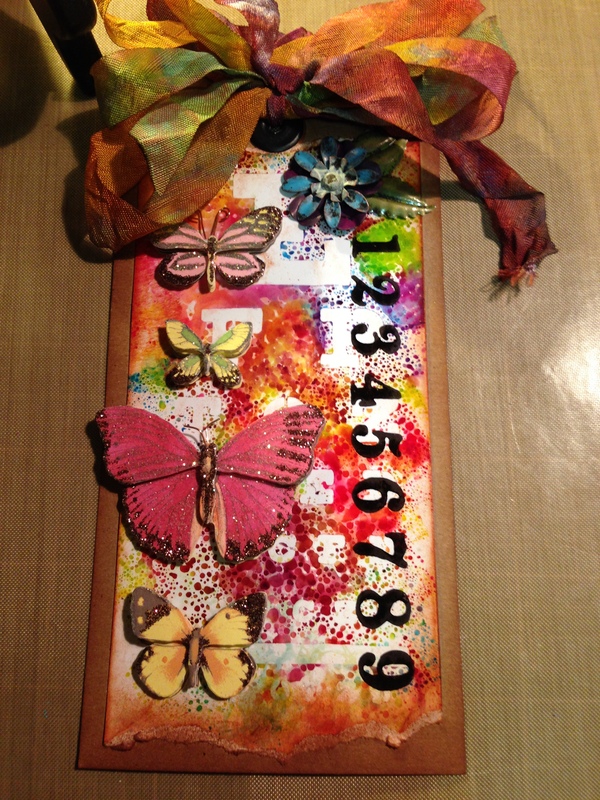 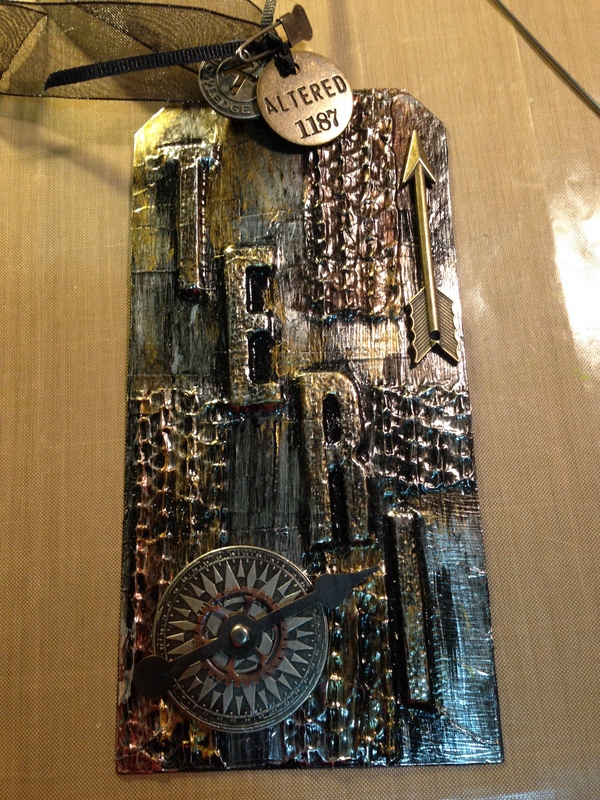 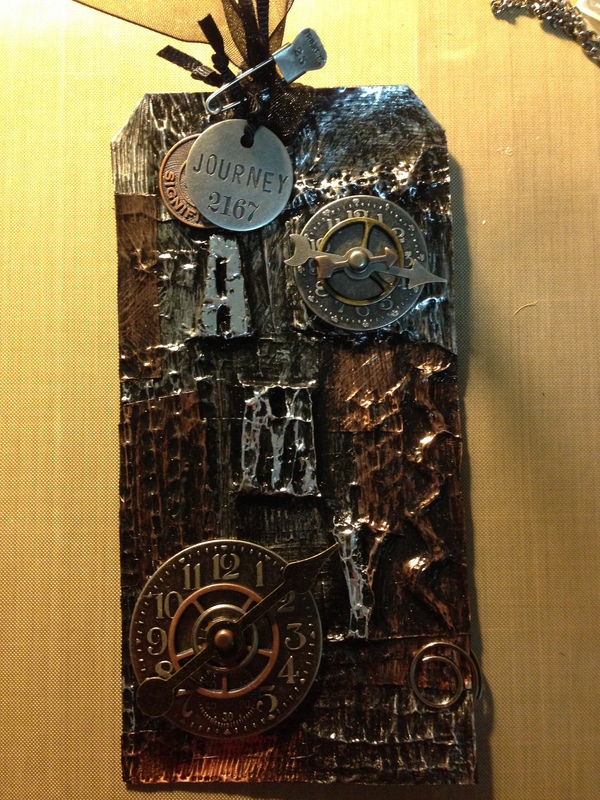 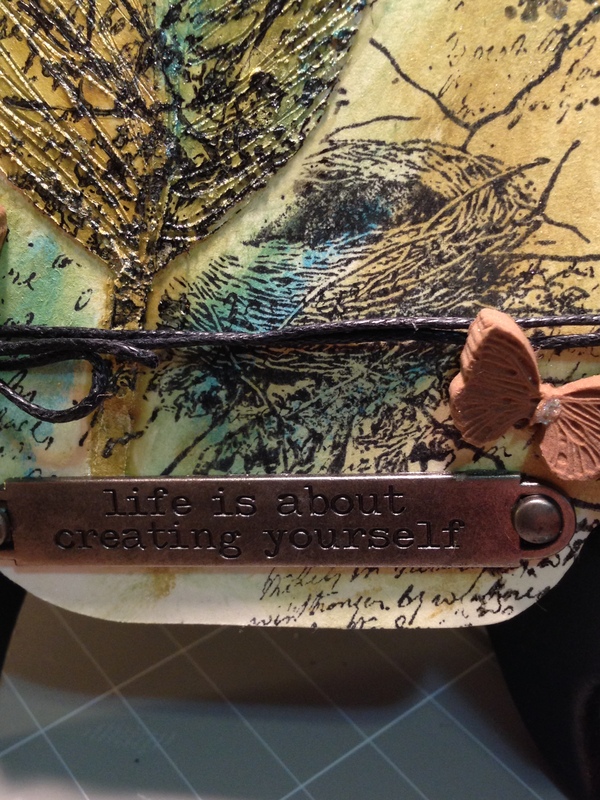 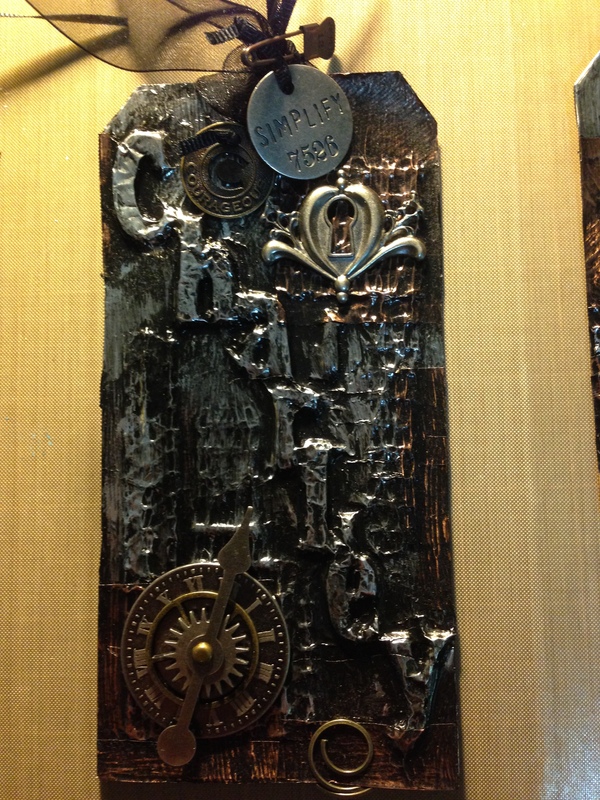 There are so many inspirations and tutorials out there for making tags, you know the #8 size? 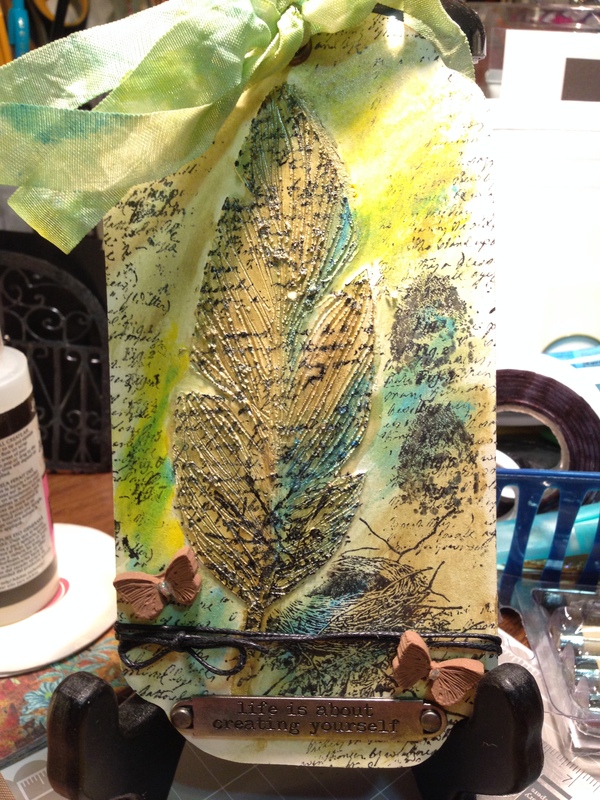 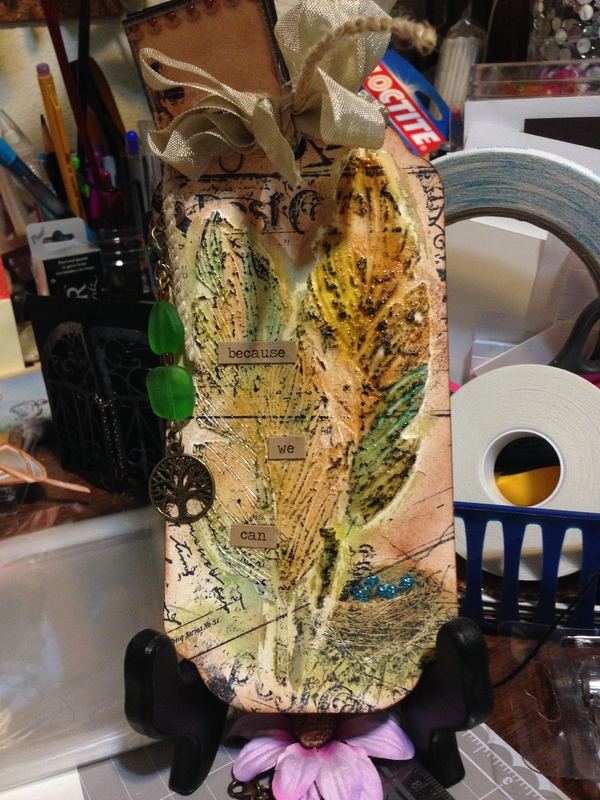 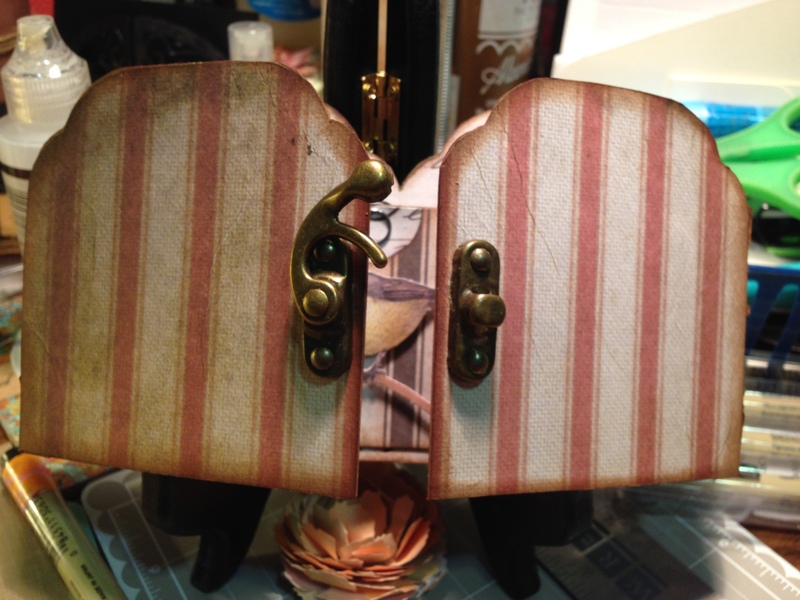 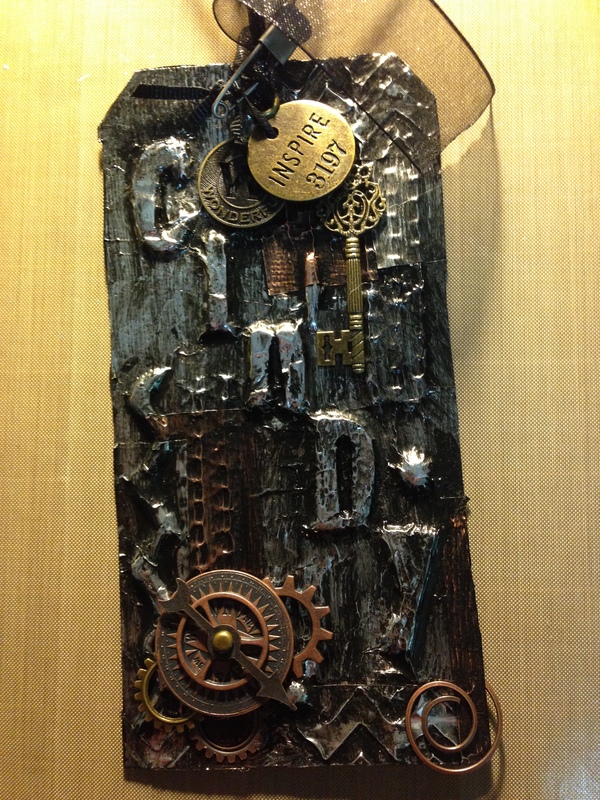 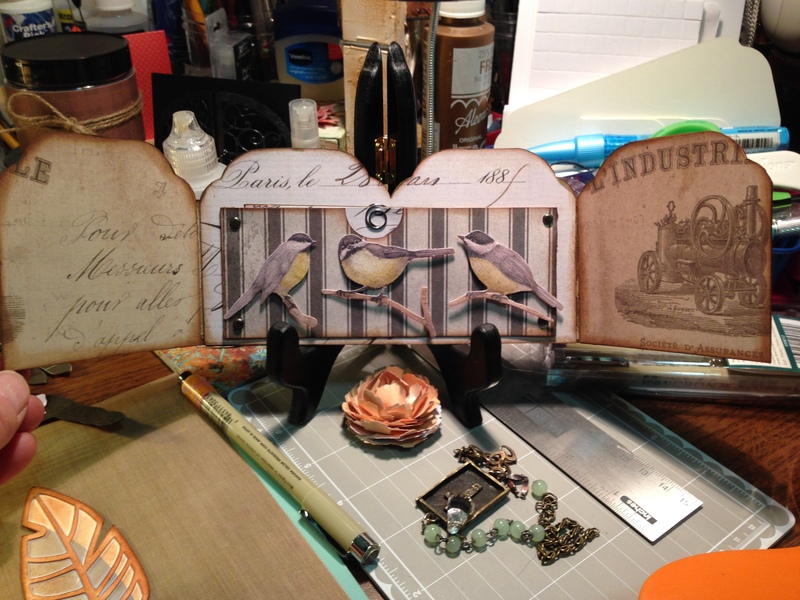 Blogs I visit and learn like Graphic 45, Prima, and good ole Tim Holtz gives the viewer tutorials and techniques and the “tag” is the perfect little testing place. 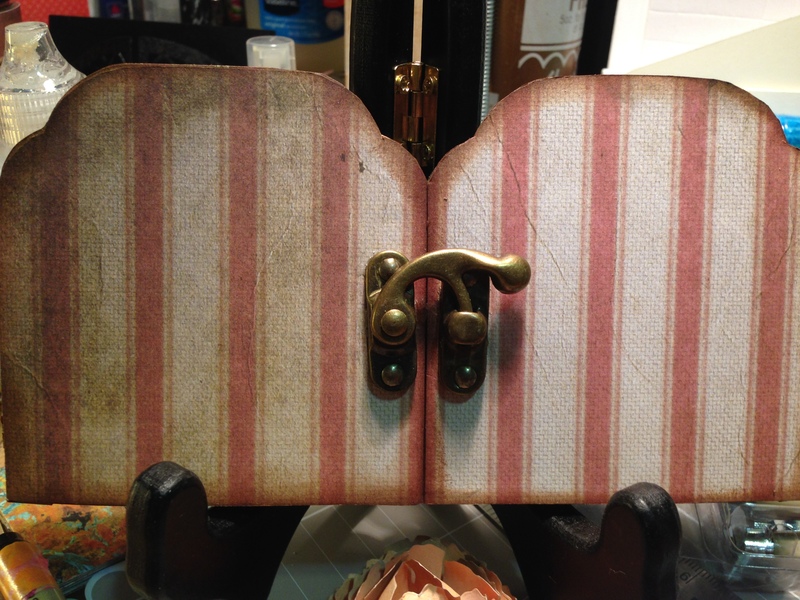 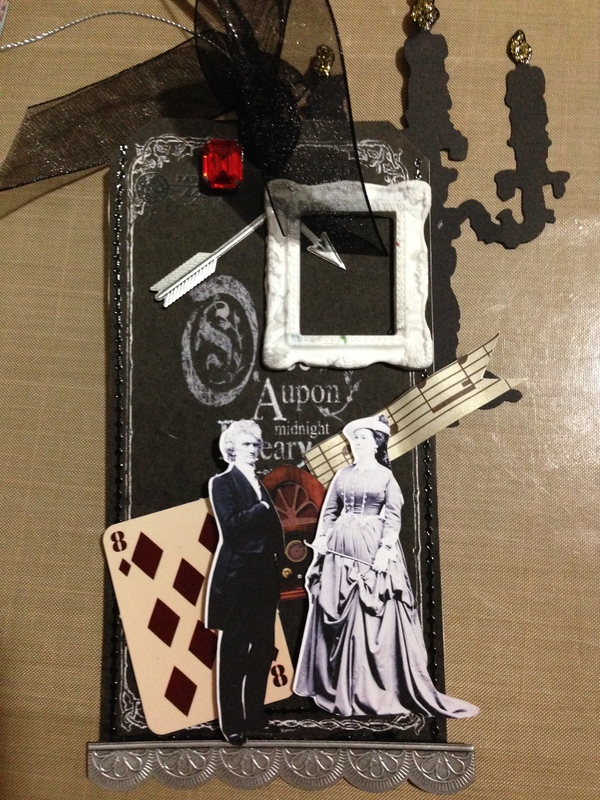 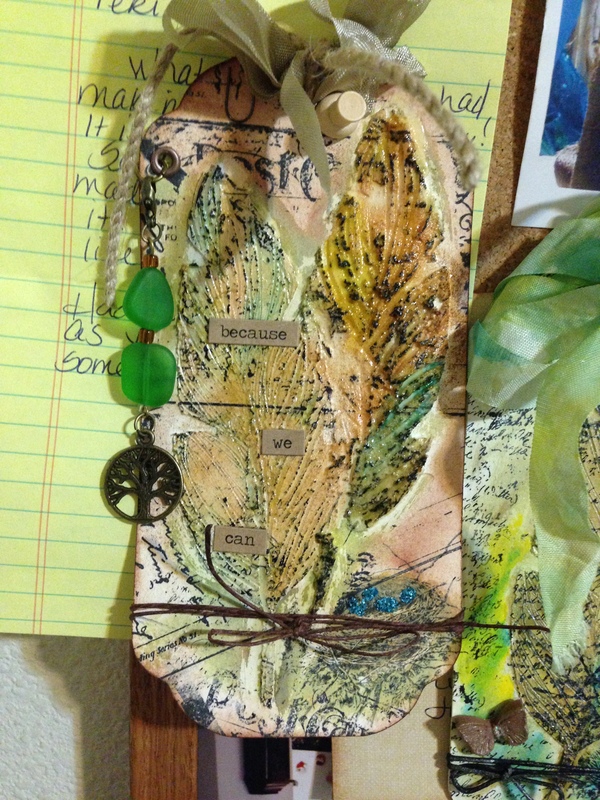 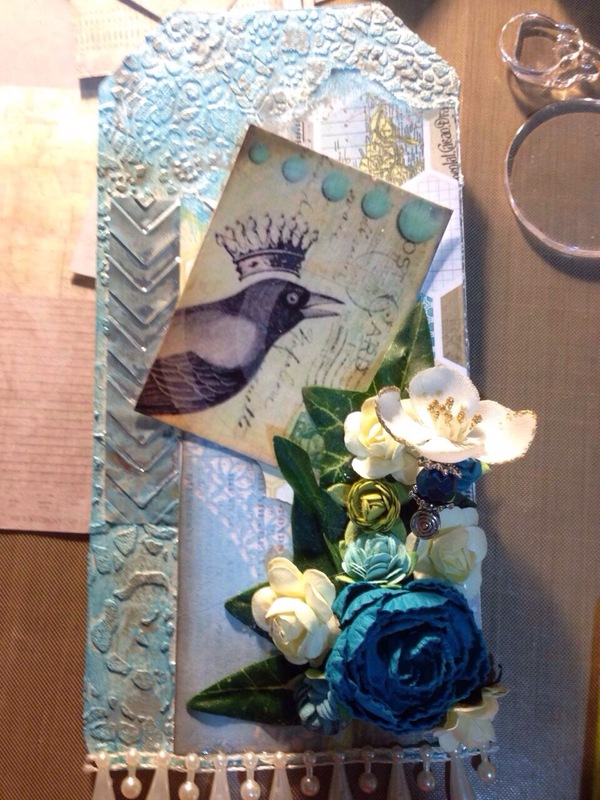 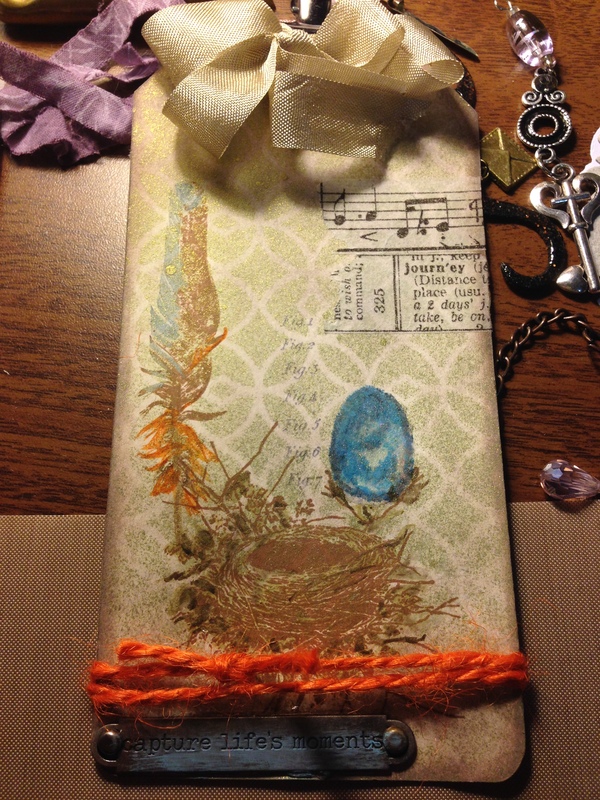 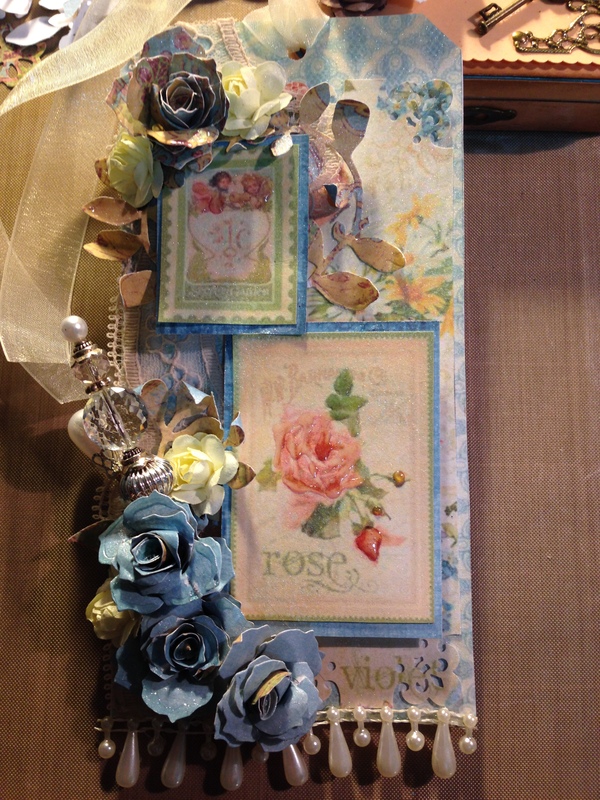 I have learned so much and I can apply my techniques to other mediums like cards, altered items and scrapbooking mini albums. 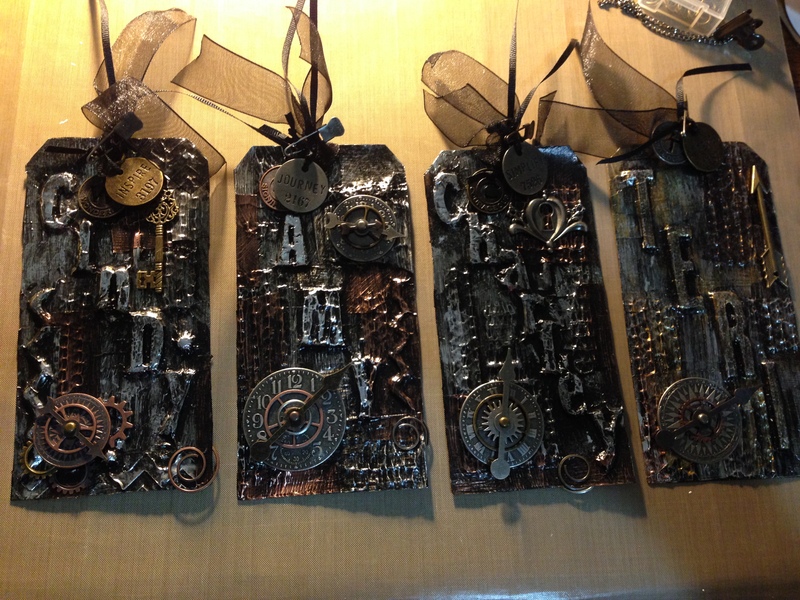 So here are a few of my tags, see what you think.